Su donativo aparecerá bajo el nombre “Internet Development Fund” en su Estado de Cuenta. Los campos marcados con* son requeridos. 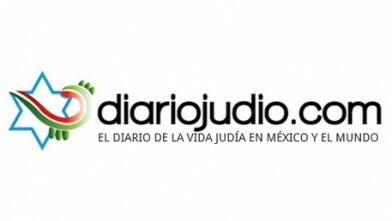 Diario Judío A community website dedicated to disseminating content about the Mexican Jewish community to bolster its image and reputation. 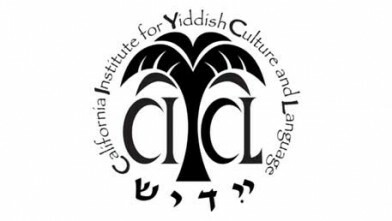 The California Institute for Yiddish Culture & Language Since 1999 we have been challenging the fog of lost memory and ignorance about Yiddish culture.